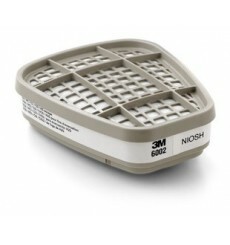 Used to hold 3M Particulate Filters 5N11 and 5P71/07194(AAD) in place on top of 3M Respirators 5000 Series and 3M Cartridges 6000 Series and 3M Filter Adapter 603. 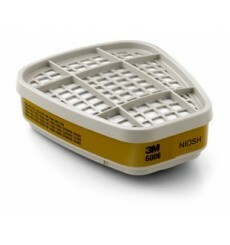 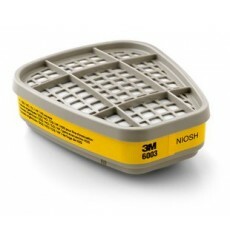 NIOSH approved for environments containing certain oil and non-oil based particles to be connected directly to half face and full face respirators. 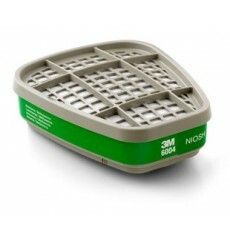 The 3M 3351 A1 Filter cartridge protects against organic gases and vapours. 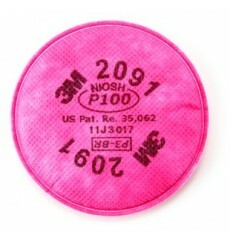 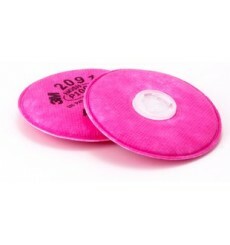 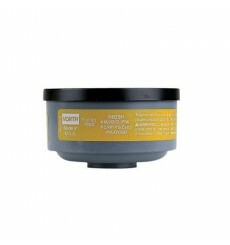 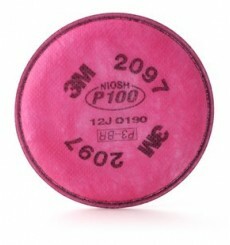 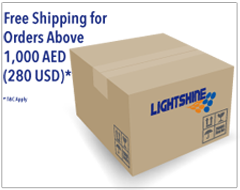 Filter cartridge for the 3M 3000 Series Half Mask, suitable for a wide range of applications. 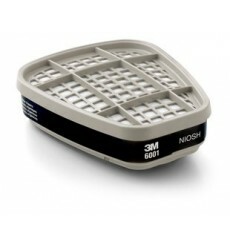 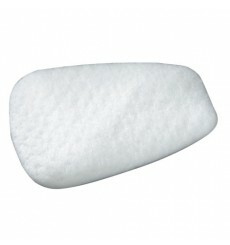 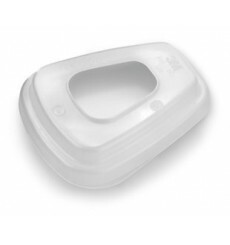 The 3M Combination Filter 3391 is one of 3M 3000 series filters that are applicable for use in a variety of environments, its unique design provides wearers with a range of benefits, provides protection against organic vapours & paticles.